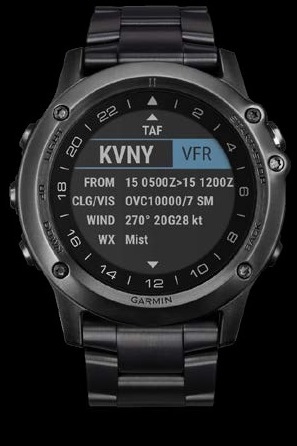 D2 Bravo Titanium Pilot Watch from Garmin | Avionics Blog – Avionics to the Max! 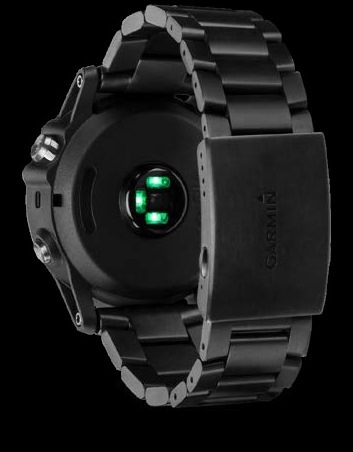 We loved the style and functionality of the D2 Bravo and are excited to introduce Garmin’s Titanium version. 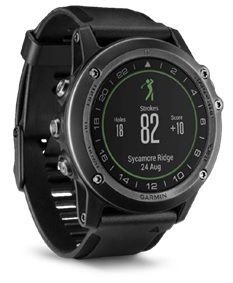 Offering another level of sophistication to their already fabulous watch collection, this is a sophisticated smartwatch with a premium titanium band, wrist heart rate and more. 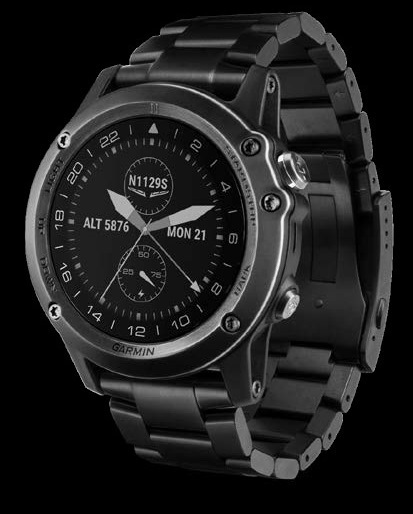 D2 Bravo Titanium is a premium aviation GPS smartwatch that combines contemporary design with sophisticated connectivity to bring pilots and aviation enthusiasts an elite aviator watch. Come and visit our staff, or visit us on line here to order your new watch! This entry was posted in Latest & Greatest Avionics and tagged airplane, Avionics, Canada, D2 Bravo, efis, Flight Instruments, garmin, glass cockpit systems, GPS, Helicopter, installation, Maxcraft Avionics, pilot, systems upgrades, tcas, Titanium, VHF, watch. Bookmark the permalink.